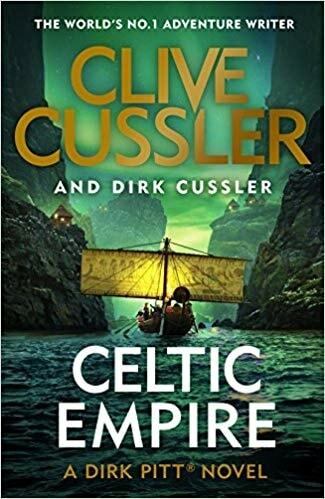 VJ Books Presents Author Dirk Cussler! 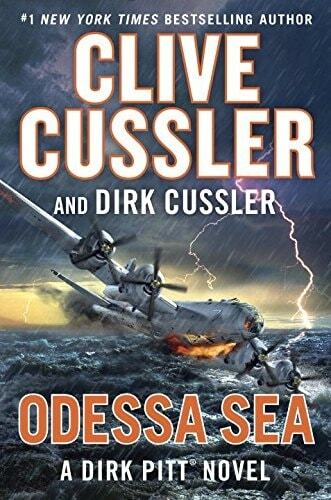 Dirk Cussler, born 1961, is an author and the son of best selling author Clive Cussler. He is a co-author of several Dirk Pitt adventure novels as well as being the namesake of his father's famous protagonist Dirk Pitt. Dirk holds an MBA from Berkeley. For many years he worked in the financial arena, and now works full time as an author. For the last several years, he has been an active participant and partner in his father's NUMA expeditions and served as president of the NUMA advisory board of trustees. He has co-authored many bestselling titles with his father Clive Cussler.